This project was selected during the initial UPFI identification phase as it met the criteria for integrated and sustainable urban development agreed jointly by the Union for the Mediterranean, the European Investment Bank and the French Development Agency. This project is currently receiving technical assistance to analyse the operational, technical and financial feasibility of the planned urban development activities and to strengthen the capacities of the project promoters, the management of the UPFI beneficiary project. This UPFI project is currently the subject of a financing and financial arrangements study by the partner donors of the UPFI initiative as well as other financial partners, with a view to financing its implementation. The urban planning and development of this UPFI project, funded by the partners of the initiative and other financial partners, is underway. Once the work has been completed, the infrastructure and equipment of the project will be accessible to its beneficiaries. The Syrian crisis, which began in 2011, continues to have a strong impact on the management capacities of Lebanese cities, putting significant pressure on services and infrastructure. The influx of refugees, coupled with a history of expanding urbanisation with little control from the authorities, exacerbates the urban problems faced by municipalities and affects the availability and access to basic urban services for migrant populations, as well as for the Lebanese host population. In order to meet the needs of its ever-increasing urban population, the Lebanese authorities are stepping up their intervention in favour of better-structured, integrated urban development acting as a lever for local socio-economic development. To this end, the UPFI initiative and its partners, in particular the AFD and EIB, are working alongside the Council for Development and Reconstruction (CDR) to design and implement a multi-city urban development programme. Urbanisation is a recent phenomenon in Lebanon but has spread rapidly to affect the majority of inhabitants. Representing nearly 40% of the population in 1960, the urban population now stands at more than 90%, with almost 64% of Lebanese people living in large cities (Beirut and its suburbs, Tripoli, Saida, Zahle and Tyre). The speed of this urban growth has been compounded by the absence of any administrative framework or state regulation. As a result, urbanisation has spread wherever there has been available land, with a critical lack of urban infrastructure, networks and services. Despite the adoption by decree in 2009 of a National Land Use Master Plan (Schéma Directeur d’Aménagement du Territoire Libanais or SDATL), this national land development plan remains unenforceable and is implemented in a haphazard manner. 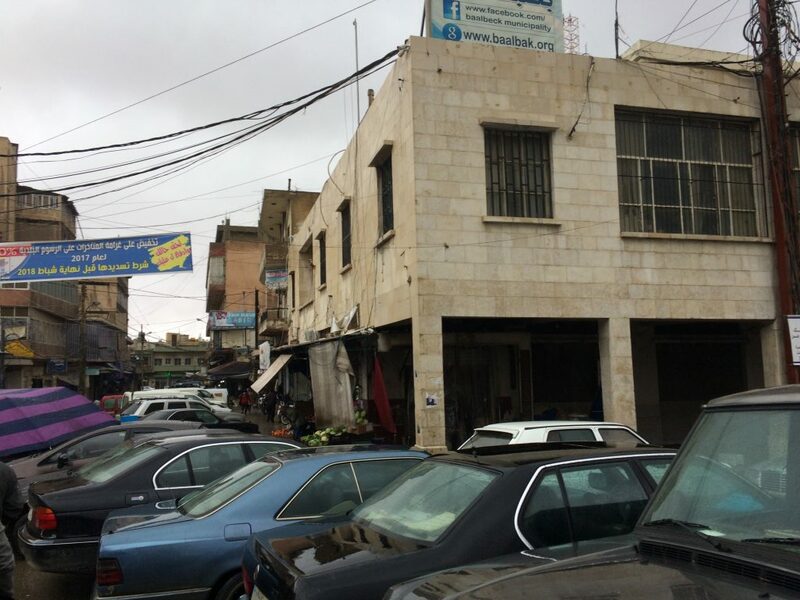 Lebanese cities therefore face multi-faceted urban challenges such as overcrowding and urban sprawl without integration into a coherent urban framework, the development of informal and low-income housing on the outskirts and in the suburbs of urban centres, the vulnerability of built heritage (old housing and historic city centres). In such a situation, there is often a lack of availability and access to basic urban services in urban areas, as a direct result of this poorly controlled urban spread. In addition, electricity supply and solid waste collection are unreliable and while businesses follow or move ahead of urbanisation, public services such as administration, roads and public transport are often lacking. Faced with this situation and following the 1975–1990 civil war, the Council for Development and Reconstruction (CDR) began implementing a policy of reconstruction and development of infrastructures in the early 1990s, based mainly on a sectoral approach. However, the 2006 war and the current Syrian crisis have further accentuated the trend towards accelerated urban expansion, lacking any framework or coherence. Urban development is a major challenge for Lebanon for a number of reasons, notably the need to respond to the economic and social needs of the population and to support the stabilisation and economic development of the country. Since 2011, the civil war in Syria has had a major impact on neighbouring Lebanon. According to the Lebanese government, the country has taken in some 1.5 million Syrian refugees since the start of the conflict, as well as 20,000 non-Syrian refugees, more than 42,000 Palestinian refugees from Syria and some 35,000 Lebanese nationals fleeing the conflict. This wave of migration has led to a population increase of over a third since the beginning of the Syrian crisis. The majority of Syrian refugees have settled in Lebanese neighbourhoods and now live side by side with local populations. The pressure on Lebanese services and infrastructure has increased dramatically and is particularly felt in urban services and public institutions, which are overwhelmed. This extra load directly impacts access to and quality of basic services for both refugee populations and host Lebanese communities. 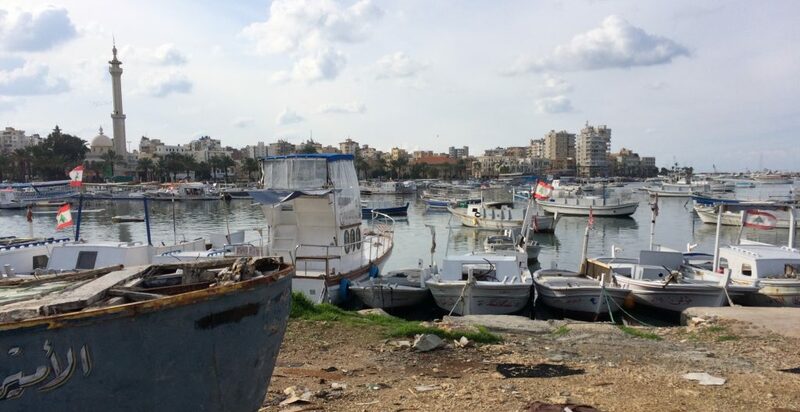 Because of the influx of Syrian refugees in Lebanese towns and cities, local authorities have been thrust into the front line of this migration crisis and have thus become fully-fledged actors, creating a certain de facto decentralisation. Most of these local authorities need both technical and financial support to be able to cope with the challenge of coherent urban development. 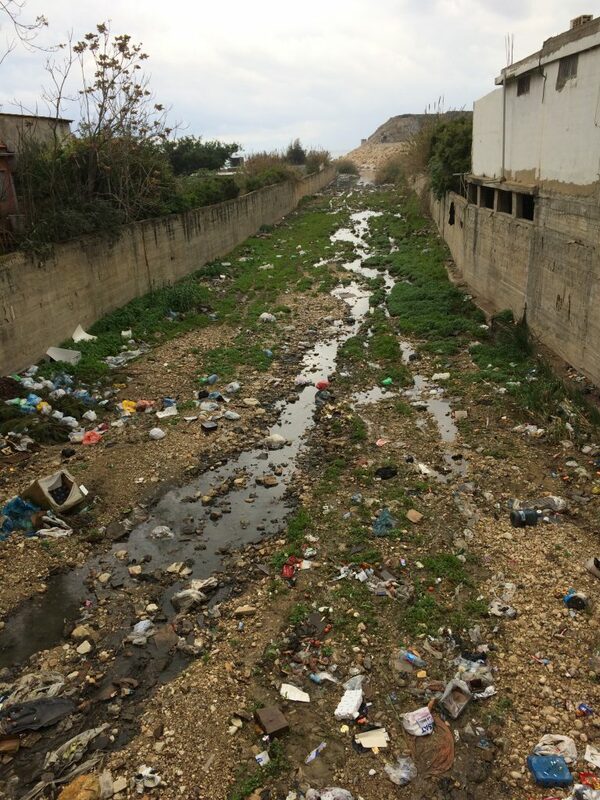 Local authorities in Lebanon require greater resources in terms of urban planning, design and implementation of urban development and infrastructure projects, as well as repair and maintenance. Controlled, integrated urban development that addresses this issue of resilience is now a priority so that it can create levers for social and economic development in Lebanese cities. In this context, and in order to support the CDR and Lebanese municipalities, the UPFI and its partners support the design and implementation of a Program for Economic and Urban Resilience in Lebanon (PEURL). The programme will encompass beneficiary cities of different sizes and several projects that will address various urban issues: integrated urban regeneration, controlled urban expansion and housing, urban development in relation to tourism and coastal protection and development, basic urban services such as electricity and transport, taking into account issues such as respect for the environment and climate change, etc. 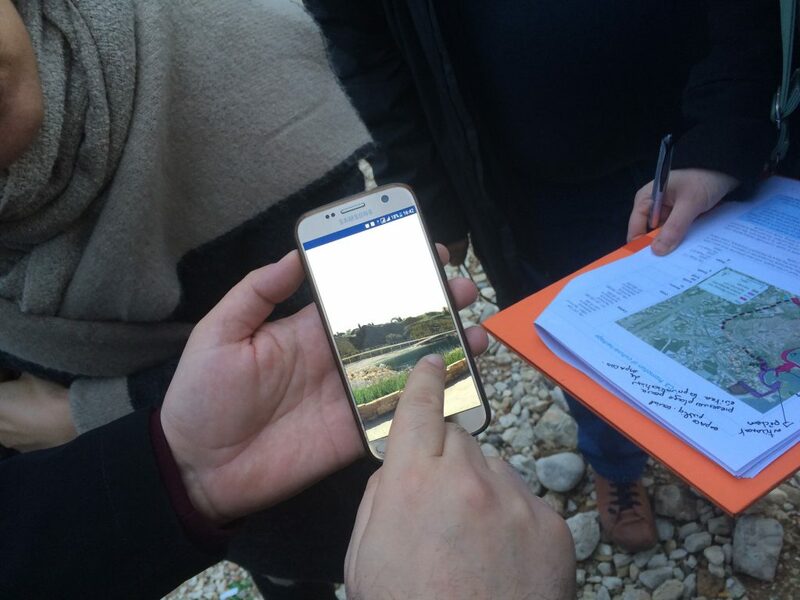 This programme, worth about €100 million depending on the extent of the programme and the projects retained, will be implemented by the CDR in close cooperation with the Lebanese municipalities concerned (and their Federation), with the technical and financial support of the UPFI initiative and its partner donors. Technical assistance to finalise the programme design, implementation and follow-up of the sub-projects will also be an integral part of the PEURL and will be provided to the contracting authority, the CDR and the Lebanese municipalities. This PEURL will be implemented with the support of the AFD and EIB, notably within the framework of European initiatives in support of the economic resilience of the countries near the south of the EU, triggered in response to the migration crisis. This urban development programme, identified in the framework of the UPFI initiative in December 2016, has been added in the second quarter of 2017 to the list of projects benefiting from phase 2 of the UPFI. To this end, a request for technical assistance was issued in April 2017 to the consortia of consulting firms that have been awarded the UPFI Framework Agreement. The preparation of the Program for Economic and Urban Resilience in Lebanon has started in June 2017. This preparatory mission, which is co-piloted by the AFD and the EIB, aims to support the Lebanese authorities, and in particular the CDR, in defining the PEURL, in particular with regard to its coherence with the SDATL, coordination with other donor initiatives in Lebanon (in particular the World Bank), alignment with UPFI criteria, scaling of the operation, and identification of beneficiary cities and institutional, operational and financial arrangements for the programme. This technical assistance should lead, through in-depth preparation, to the design of a multi-city programme with adequate programming, and adequate operational, technical and financial support, enabling the mobilisation of funding, in particular from donors of the UPFI initiative, and to maximise the socio-economic impacts of the urban development projects that will be carried out within the framework of this PEURL. identification of the urban projects to be realized in the selected cities in the framework of this “secondary cities” program. Following the completion of this program preparation technical assistance, AFD and EIB are progressing with the EU in the funding of the PEURL. With the direct perspective to launch this program, and in the continuity of the program preparation technical assistance, UPFI continues its support to the CDR by mobilizing a technical assistance dedicated to starting-up the PEURL. This assistance to launch the program should be operational by the end of 2018. The multi-city urban development Lebanon programme was identified by the UPFI partners in 2016 and has received technical assistance for programme preparation (identification of cities and urban projects, institutional and financial set-up of the programme). This preparation support made it possible to select the nine beneficiary cities (El Mina, Jbeil, Sidon, Tyre, Aley, Baalbeck, Halba, Nabatieh and Zahlé) and to refocus the programme onto urban and economic resilience issues (Program for Economic and Urban Resilience in Lebanon – PEURL). UPFI is continuing to provide support for PEURL by preparing the implementation of new technical assistance designed to help the Council for Development and Reconstruction (CDR) to launch the programme. The call for tenders to select the technical assistance team is in progress. The French Development Agency and the European Investment Bank have launched the preparation of the multi-city urban development programme in Lebanon, through the UPFI Framework Agreement. This new project was identified, between the end of 2016 and the first quarter of 2017, as part of a relaunch in the identification of UPFI projects. 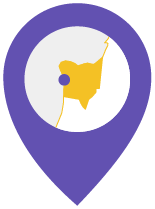 The technical assistance activities aim to support the Council for Development and Reconstruction in defining and designing this multi-city programme. The service, carried out by the contracted consortium of consulting firms, began in June 2017.